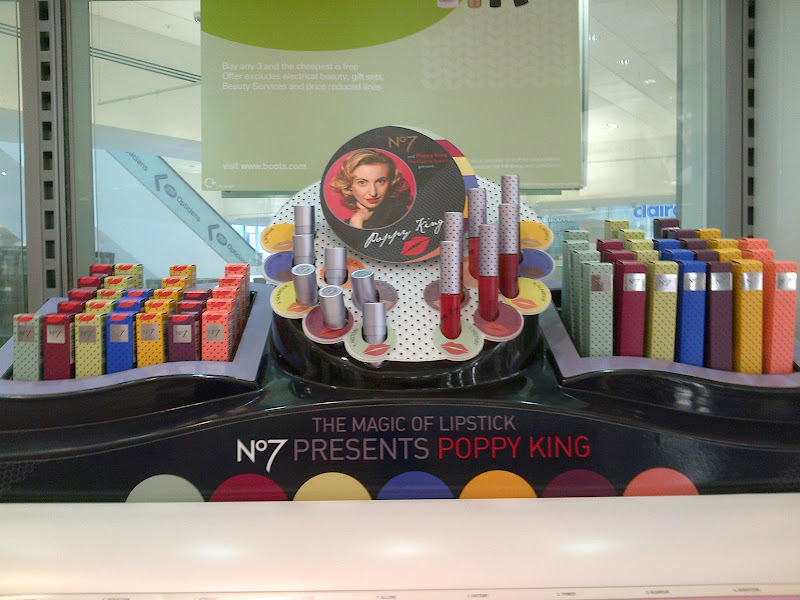 I was in my local Boots and while browsing noticed a fun looking stand over at No7. 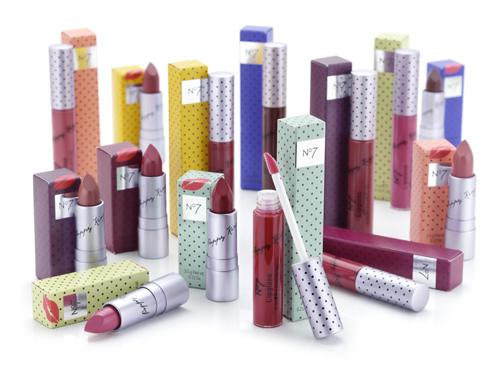 Poppy King The Magic Of Lipstick Collection. The lipstick and matching lipgloss shades have the same name: History, Power, Glamour, Allure, Intruige, Confidence and Seduction. So who is Poppy King? Poppy King is an Australian women who created and developed a range of lipsticks. 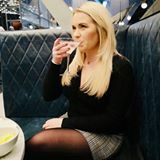 At 18 she started to sell her range at Barney's New York, one of Manhattans's finest department store for emerging designers and beauty products. Poppy has gone on to reinvent herself with a whole new line of lip products - matte gloss, sheer black lipstick, sheer lipstick and invisible lipstick liner. She is now best known as THE LIPSTICK QUEEN. I didn't pick one up as I was in a rush but how cute do they look? Next time I am in Boots I will pick one up and let you know my thought. It is similar to topshop isn't it! haha!! Did you Lainey that's fab!! When I was reading up on her she has done so much in her life, such a talented lady! I wish I had picked one up now but I was in a rush! Might have to revisit sometime soon lol!